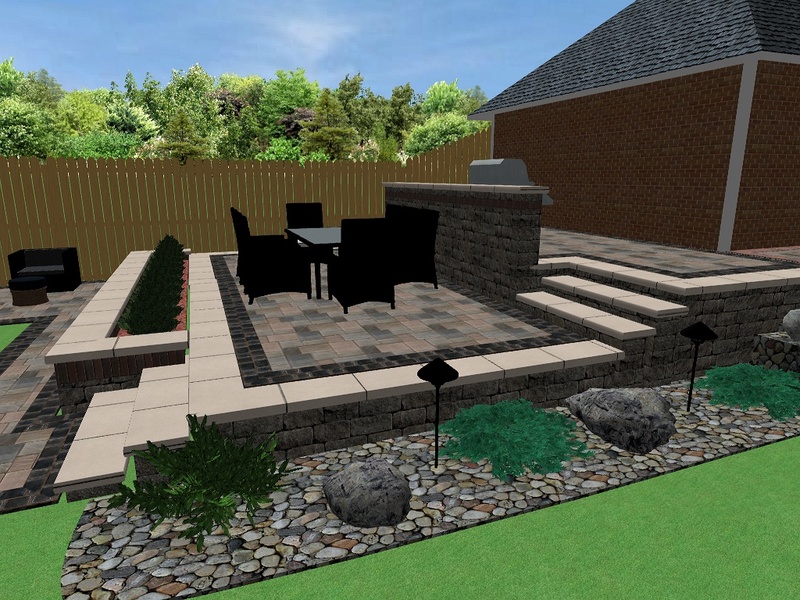 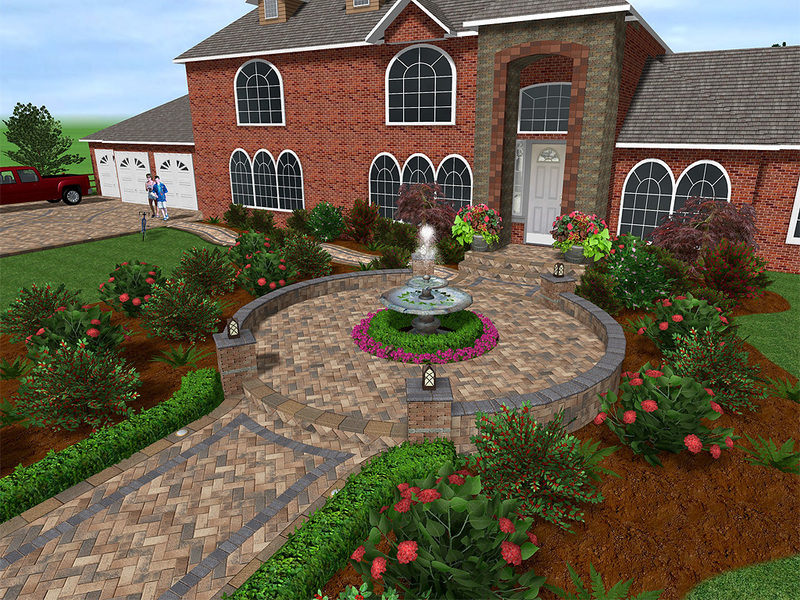 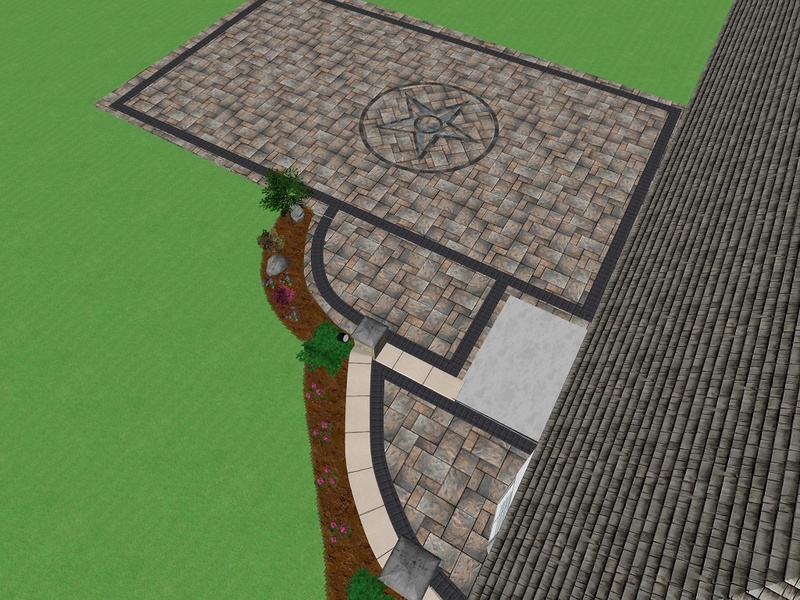 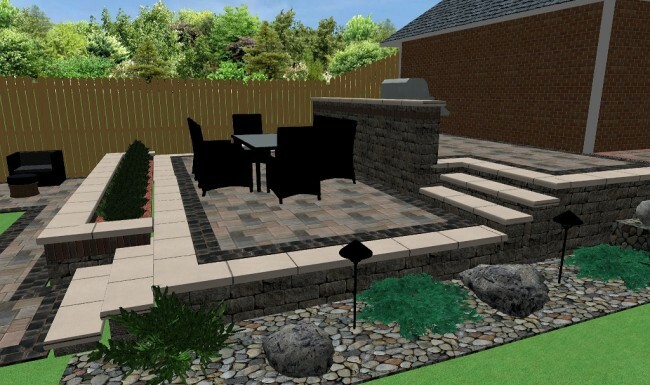 All Care Interlocking offers customized 3D designs via the Uvision™ 3D Landscape Creator. 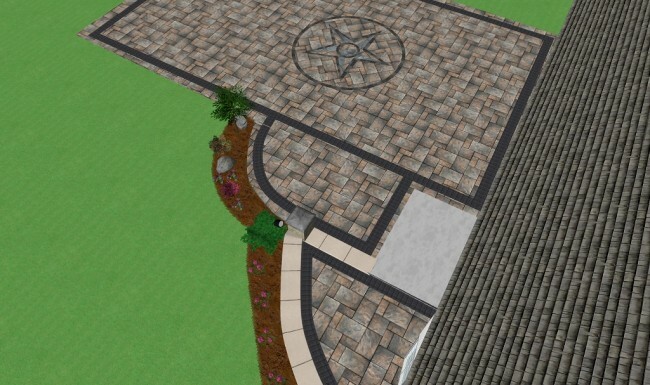 Designs created are unique and tailored to each residence, allowing our customers to envision exactly what their future oasis will look like before the project commences. 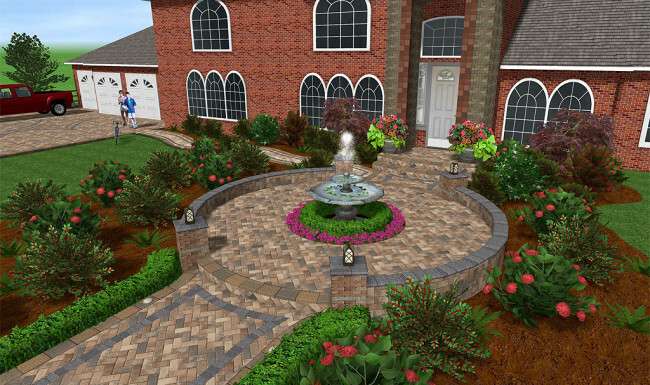 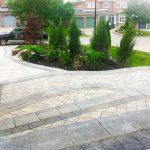 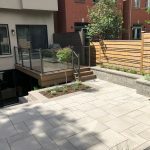 All Care Interlocking designs and builds beautiful landscape designs for residential and commercial properties.